Trails #6, #7 and #9 to #11 are collectively referred to as 'the Eastern Trails'. There's two ways to start your East-bound mission: North-East on Barramul (#6) or South-East on Gart Gart (#7). 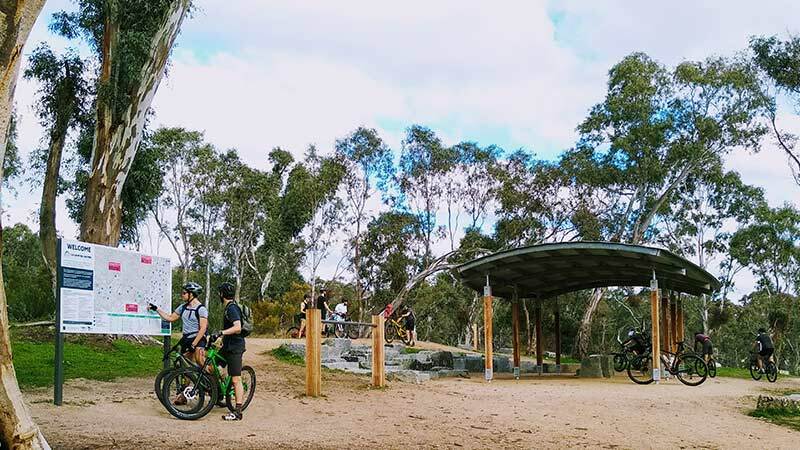 Probably the second smoothest trail in the park, Barramul's also your inroad to Milipa (#9). You first get a chance to hop onto the last part of Gart Gart. Shortly after, you can veer off for the full Milipa experience. Gart Gart is your gateway to Gurri (#10) and Milakuk (#11). 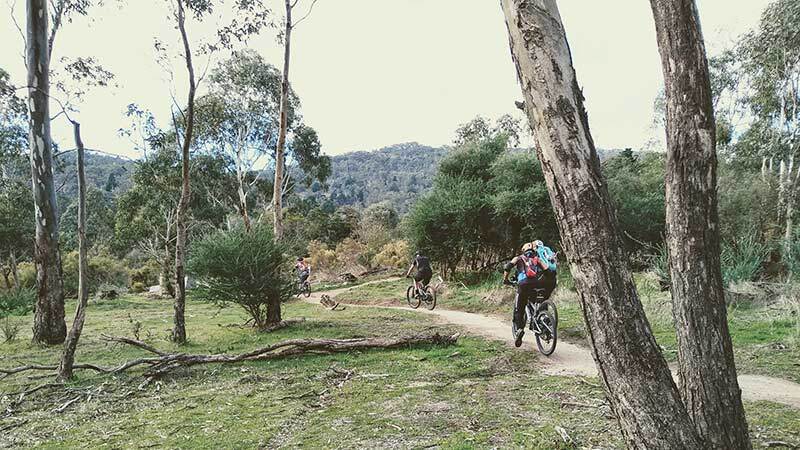 Actually, there's also a chance to switch right, to a spectacular view and a challenging return to the trail head via the great Southern Trail, Mir (#8).